You have reached the archive of the Summer Lodge website which contains images and information dating back to 2011. In 2018 we re-engineered the site so that it is faster to use and more functional on a variety of screens. 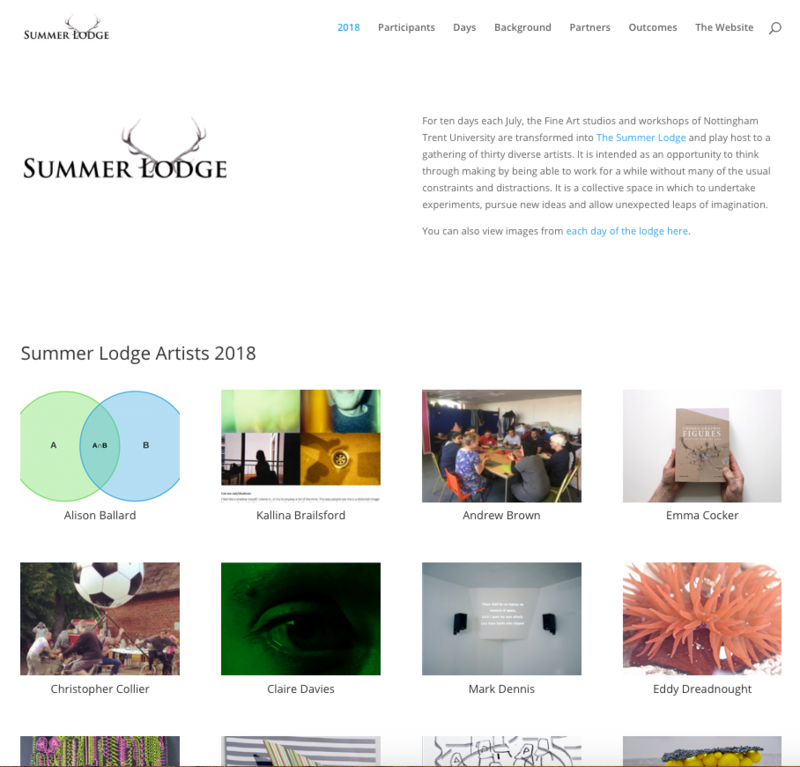 You can visit the new site here, which contains information about this year’s Summer Lodge 2nd – 13th July.